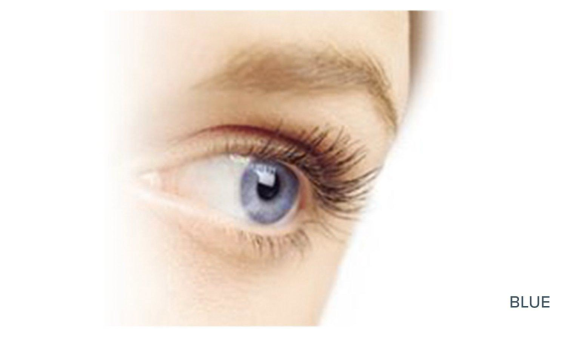 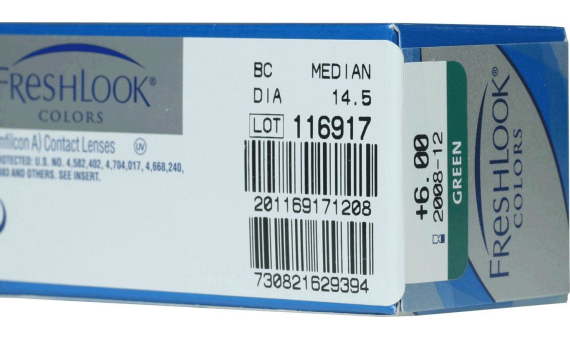 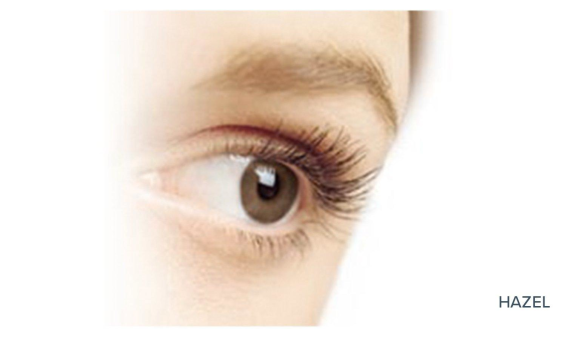 Dramatically change your eye color with the Freshlook® Colors contact lenses. 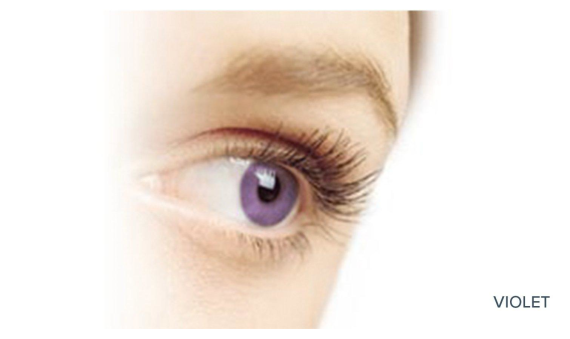 Available in four natural colors that give even the darkest eyes an alluring new look, even if you have perfect vision. 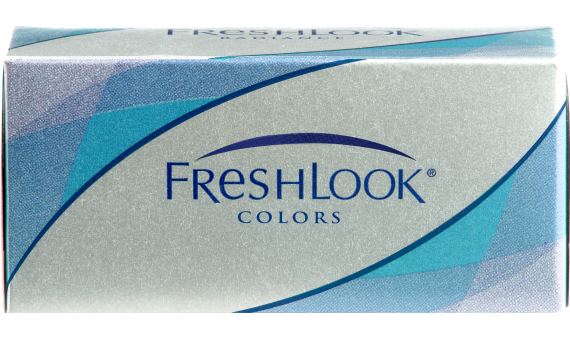 Freshlook Colors come in hazel, green, violet and blue.